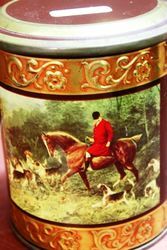 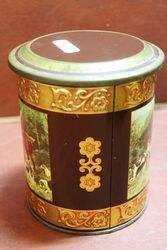 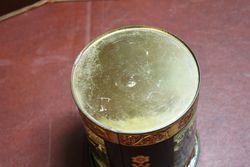 The Hunt Pictorial Tin Tea Caddy . 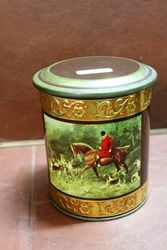 The Hunt Pictorial Tin Tea Caddy . 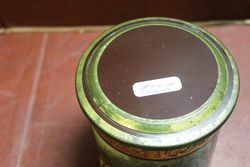 Bit of ware to one side but not offensive. 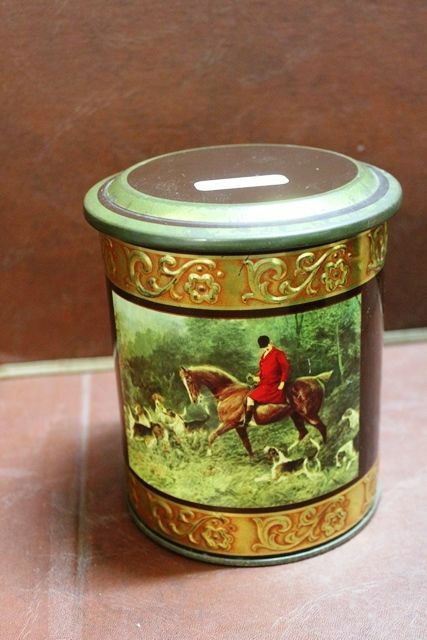 14cm dia x 16cm high..